UDAEF IS NOW THE OFFICIAL CONNECTION PAGE FOR UPPER DARBY ALUMNI! The UDAEF is a bridge between Upper Darby Alumni and current Upper Darby students. Many Alumni support and actively participate in Foundation events. Alumni serve on the UDAEF Board of Directors and various committees for the Foundation. 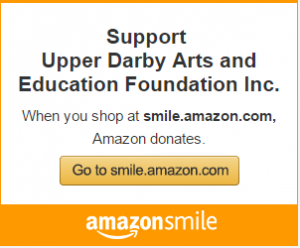 The UDAEF offers many ways for graduates to remember their formative and exciting years in the Upper Darby School District and to support current teachers and students. Tens of thousands of students have graduated from Upper Darby High School since it first opened in 1895. Since then, these graduates have made significant contributions to our society and to their individual communities. Upper Darby graduates have been remarkably successful in life and in their chosen careers.